WEL Signature uses extremely high purity Perfect-Surface Silver (PSS) conductors. All conductors are solid, which prevents strand interaction, a major source of distortion. Surface quality is critical because a conductor can be considered as a rail-guide for both the electric fields within a conductor, and for the magnetic fields outside the conductor. The astonishingly smooth and pure Perfect-Surface eliminates harshness and greatly increases clarity compared to OFHC, OCC, 8N and other coppers. The superior purity of PSC+ further minimizes distortion caused by grain boundaries, which exist within any metal conductor. All insulation slows down the signal on the conductor inside. When insulation is un-biased, it slows down parts of the signal differently, a big problem for very time sensitive multi-octave audio.AudioQuests DBS creates a strong stable electrostatic field, which saturates and polarizes (organizes) the molecules of the insulation. This minimizes both energy storage in the insulation and the multiple nonlinear time-delays. Sound appears from a surprisingly black background with unexpected detail and dynamic contrast. The DBS packs batteries will last for years. A test button and LED allow for the occasional battery check. Any single size or shape of conductor has a specific distortion profile. Even though radially symmetrical conductors (solid round or tubular) have the fewest discontinuities, any particular size does have a sonic signature. SST uses a precise combination of different size conductors in order to significantly reduce the audibility of these character flaws. The four different SST-determined conductor sizes used in WEL Signature allow an exceptionally clear, clean and dynamic sound. The five negative conductors in WEL Signature are insulated with partially conductive carbon-loaded polyethylene. This remarkable material damps radio-frequency garbage from being fed back into the amplifier. The sonic benefit is exactly the same reduction in hash and better dimensionality that comes whenever RF garbage is reduced in an audio circuit. 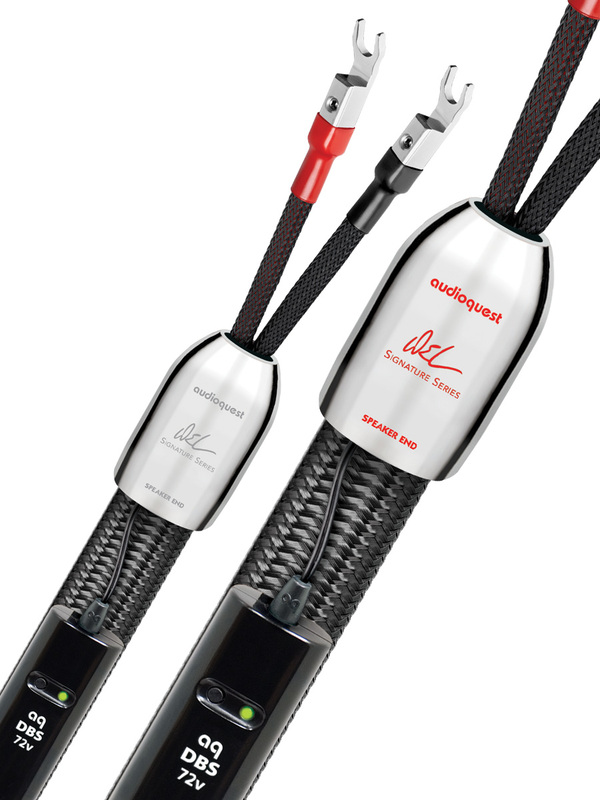 Superior AudioQuest Signature spade connectors allow WEL Signature Speaker Cable to be securely attached to any type of equipment. Signature spade lugs (choice of 1/4 or 5/16) are machined from a pure C11000 Electrolytic Copper billet and then plated with an ultra thick layer of silver directly over the copper. There is no harsh sounding shiny nickel layer underneath the silver. The connection between the spade and conductors is made using AQ’s Cold-Weld system which provides a superior connection that ensures that the structural integrity of the conductor is kept completely intact. The Cold-Weld system refers to a combination of high pressure at the point of contact and the use of copper or silver impregnated paste. (WEL Signatures silver conductors get silver paste.) A controlled amount of pressure is used to essentially make the conductor and connector mechanically “as one” without the use of heat. The silver bearing paste acts as both a silver sulfide retardant, and as well as a very effective contact enhancer. AQ’s Cold-Weld system ensures a practically perfect connection. 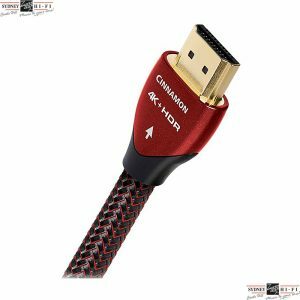 When possible, running separate conductors or separate cables to the treble and bass halves of a speaker will considerably reduce distortion. 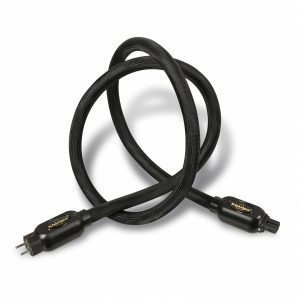 BiWiring works because cable causes distortion, which can be minimized by keeping the bass energy out of the treble cable. 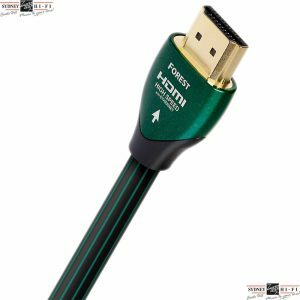 WEL Signature is an ideal full-range cable. 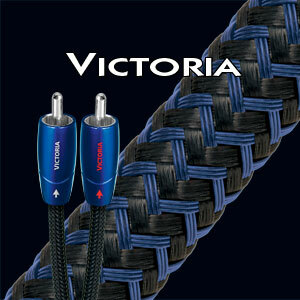 It can also be used as a double pair for maximum benefit from BiWiring. WEL Signature has also been designed to make it possible to Single-BiWire. The five conductors per polarity have been chosen and arranged so that they may be divided into two groups, allowing WEL Signature to be prepared with four connections on the speaker end.